This is not your usual Pop Art history. This is without comparisons, because it is real and hopefully popular. 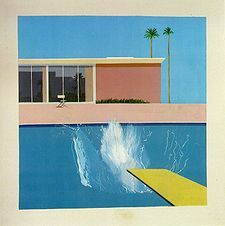 After all Pop Art started from popular culture, as a reaction to mass consummerism that swept the globe (and still does!). What really narked the established art folk was the fact that it was liked just so very much, by everyone (normal people), who considered their bold expressions far more interesting to look at than other traditional or even the then modern and abstract art movements... anyway jumping ahead a little. Pop Art history 101 - please feel free to link through to the individual artist pages to find out more about the Pop Art you like. It all started in the 1950's, in fact before that. It started in Britain and a little later in the good old USA. The post WWII growth of ever more 'sophisticated' advertising was one of the main stimuli to the movement. 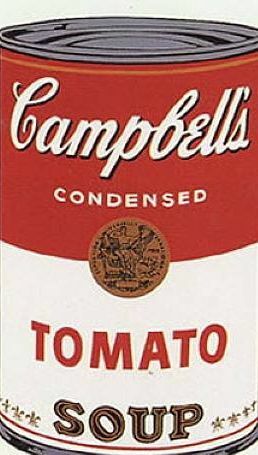 Warhols Campbells soup cans being one of the most well known images. But before Warhol, what was there? Well,in the 1950's there was some incredible work created by two American artists, Jasper Johns and Robert Rauchenberg - see the links below for more details of these artists who were exhibited in the "Mother of Pop Art" exhibition with the very grand title of "Parallel between Art and Life" (which pretty much sums up popart in general! 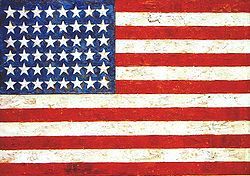 Make sure you check out the totally awesome American Flag by Jasper Johns and remember in real life it is truly staggeringly good. 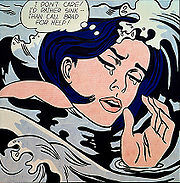 Anyway... back to the popart history. 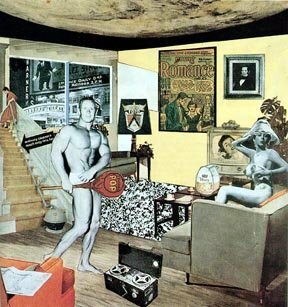 Shortly after this exhibition which was held in 1953 (at the Institute of Contemporary Arts)a couple of great British artists such as Richard Hamilton started to take up the baton. Obviously using mixed media check out the "Just What make's todays home so different, so appealing?" (1956). 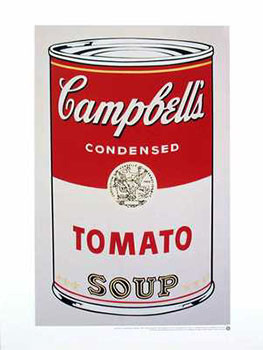 The Pop Art movement of course in the 1960's coincided with the liberation, consumerisation of the planet and represents the battle between freedom of expression and control of money over society. It also really stuck a chord with the youth of the day and the new freedom they were experiencing - out with the old and in with the popular. 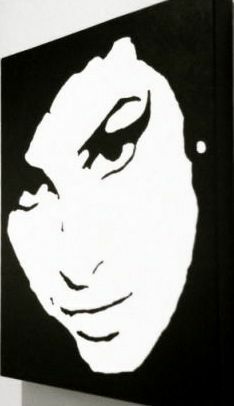 Warhol among others created a number of very popular images based on celebrities of the time including Marilyn Monroe and Elvis Presley. These remain some of the cult pop images that hold in all our minds over time. Another important artist was of course Roy Lichtenstein with his colorful comic book irony, turning 50s comics into serious Pop Art. I really love the bright kitch like quality of his work. Loads more on him on his dedicated page. Have fun I really hope you enjoy this Pop Art site and find what you're looking for!